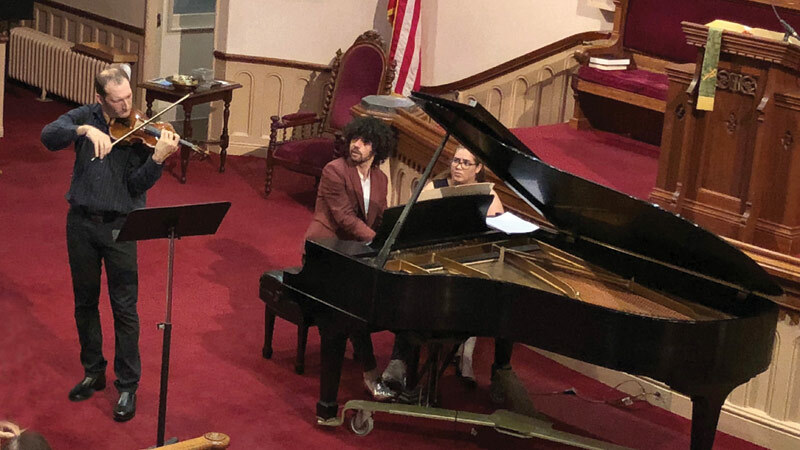 Festival participants, known as Resident Artists, include high school, college and graduate students, as well as young professionals. 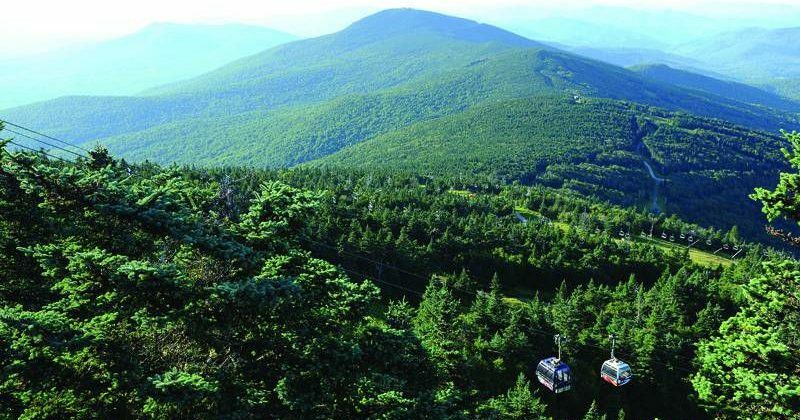 Housing is a cluster of inns, part of the greater Killington resort area, that feature swimming pools and other facilities. 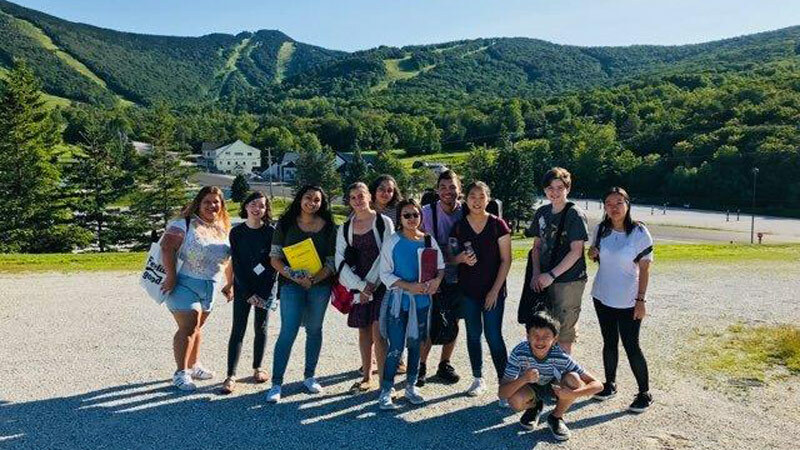 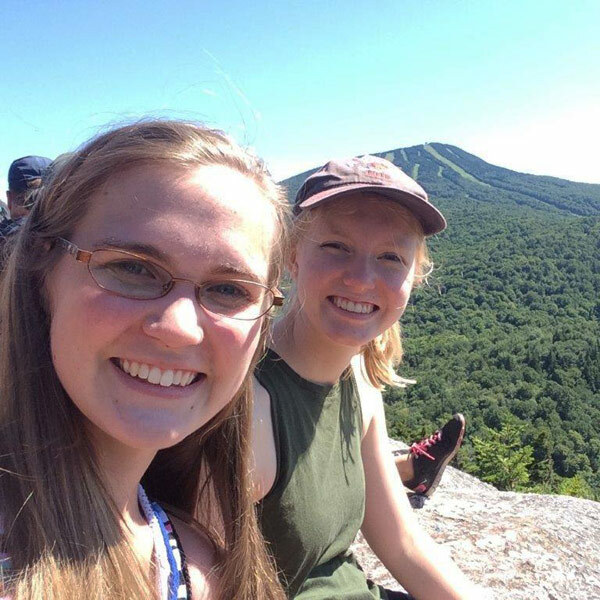 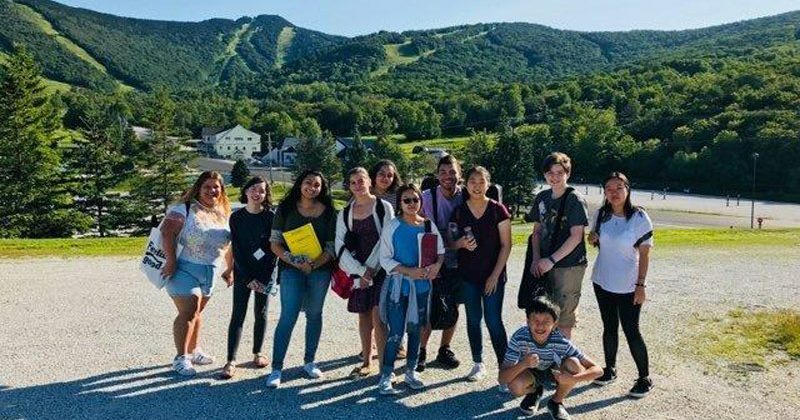 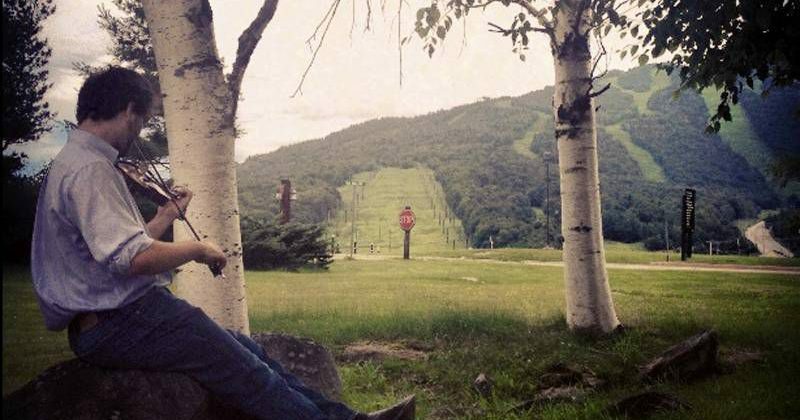 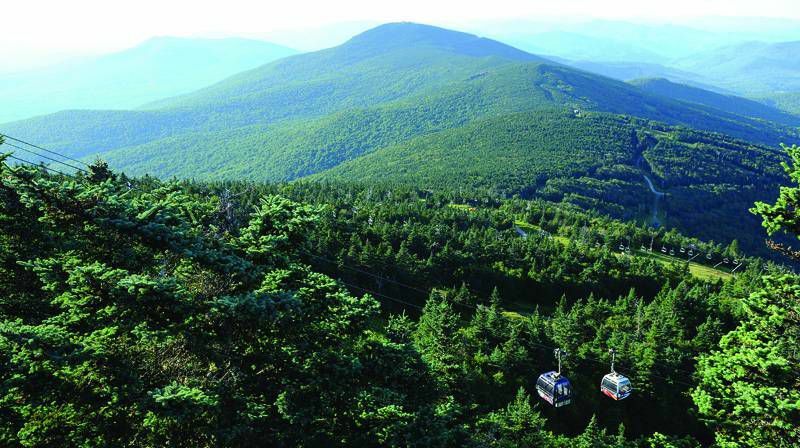 In addition to the practice and study schedule, the Festival staff organizes a wide variety of recreational activities, including hikes, visiting beautiful Vermont scenic attractions, informal teams sports and movie outings. 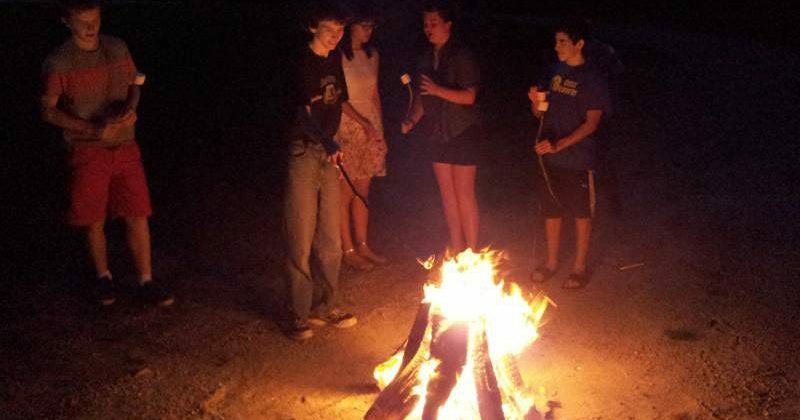 If Resident Artists have a preference in roommates, please let this be stated on the application for consideration. 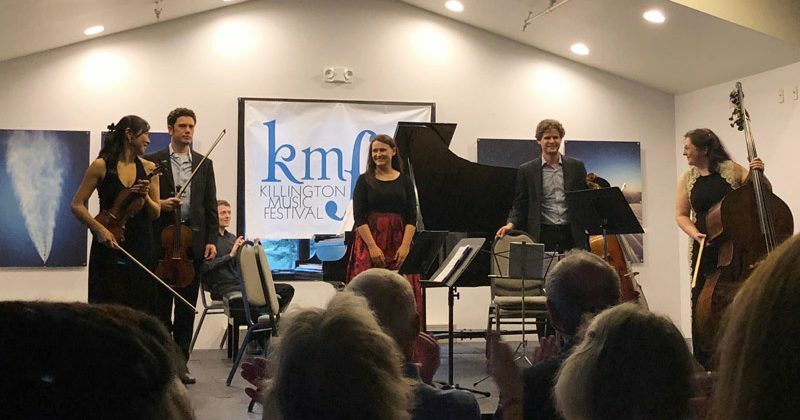 KMF 2019 marks 37 years of inspired chamber music performances in the heart of Vermont’s gorgeous Green Mountains. 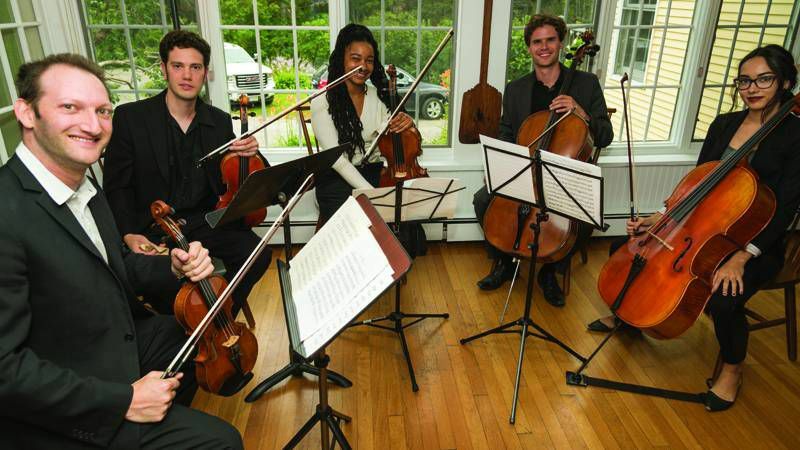 Considered the essence of collaborative musical partnership, chamber music develops crucial skills required of every well-rounded musician. 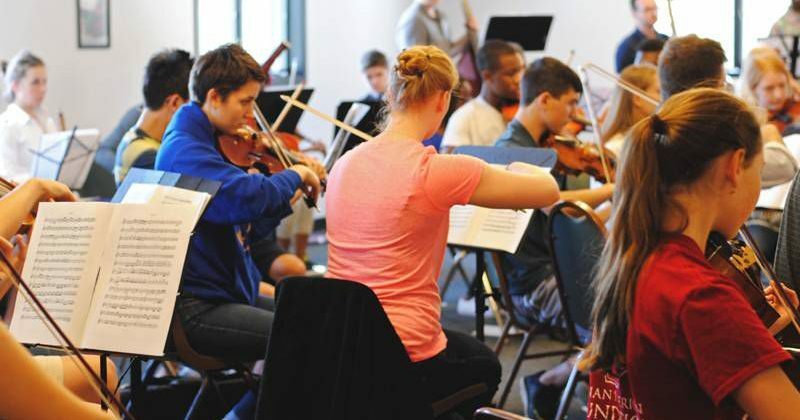 It is KMF’s belief that cultivating these skills in various forms maximizes the musician’s overall music-making experience. 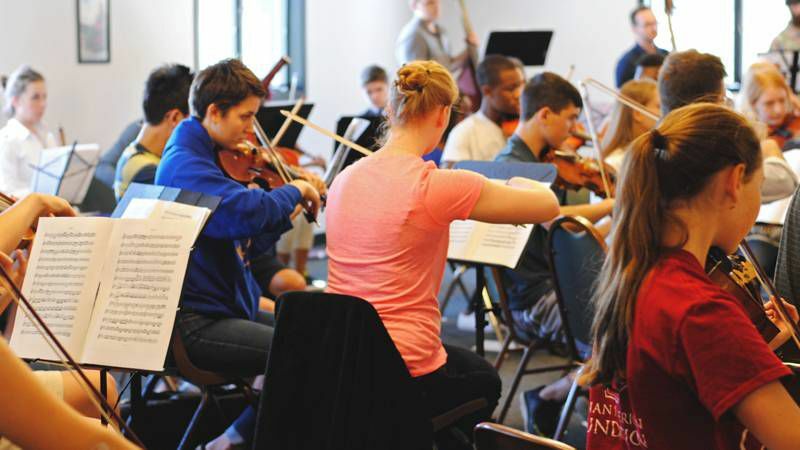 The festival offers a curriculum that unites the different facets of chamber music. Resident Artists will work with KMF’s guest artists and esteemed faculty, hailing from many of the country’s most prestigious universities and conservatories, through private lessons, small ensemble coachings, studio classes, masterclasses, sectionals and score reading sessions, in addition to having performance opportunities. 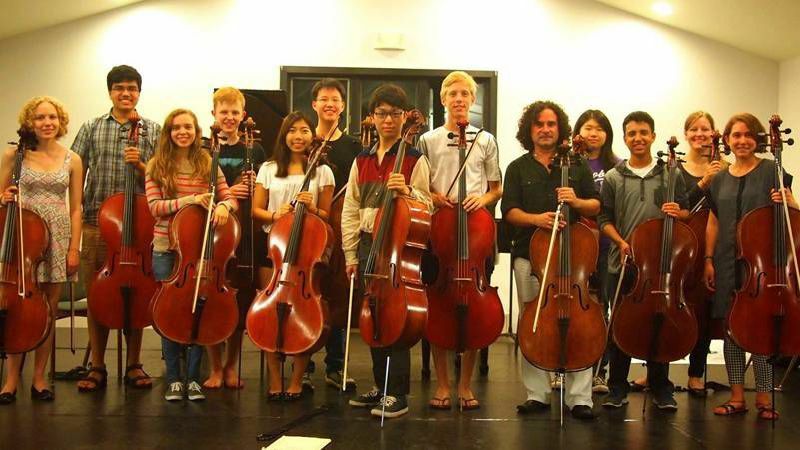 The supportive environment at KMF encourages active cooperation and the open exchange of musical ideas. 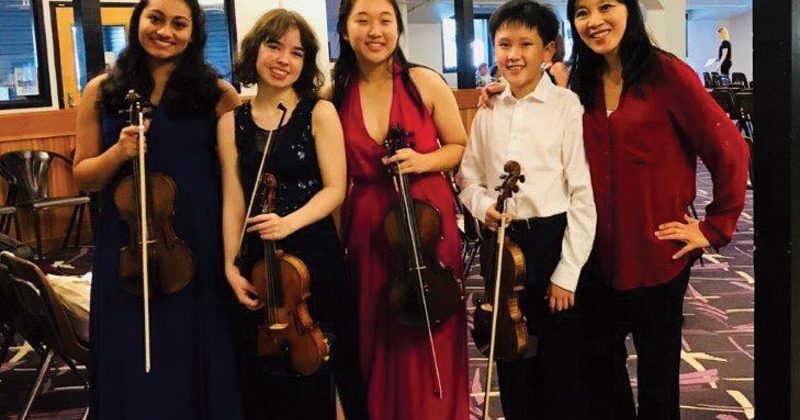 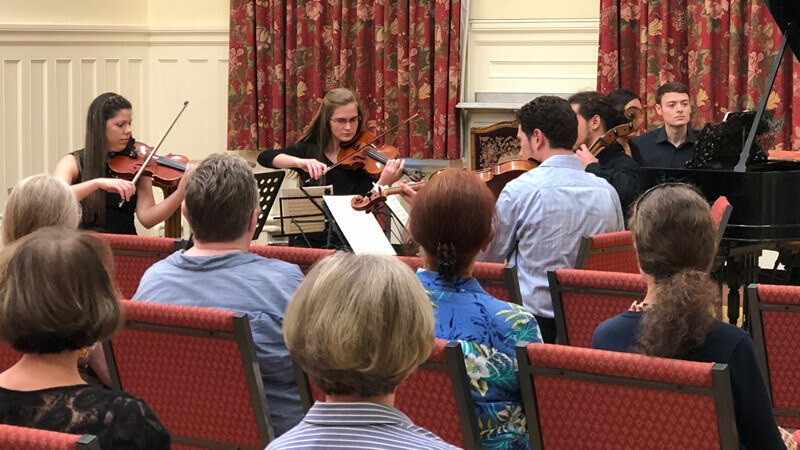 KMF welcomes applicants who seek to become more complete musicians by developing their chamber music skills through participation in ensembles of all sizes. 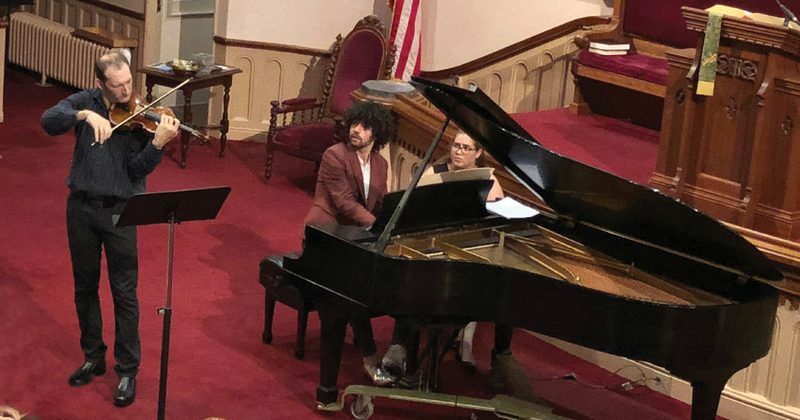 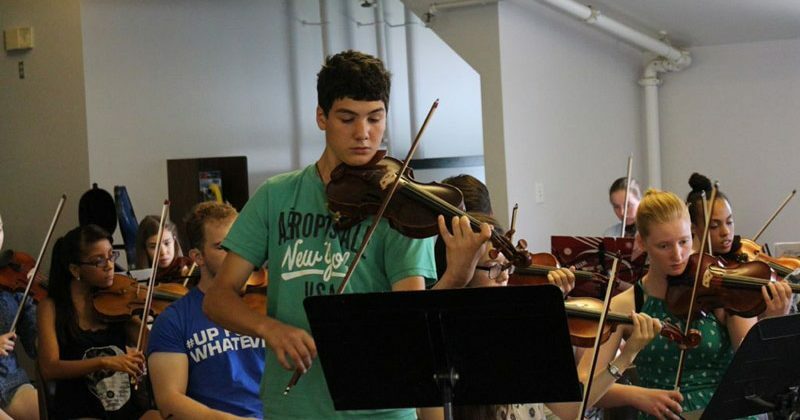 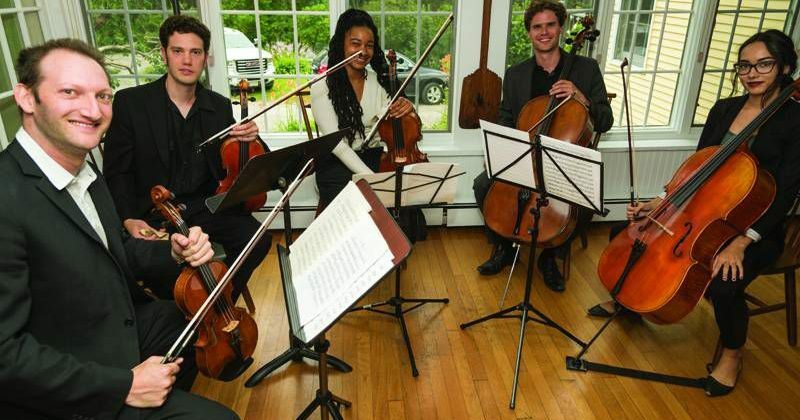 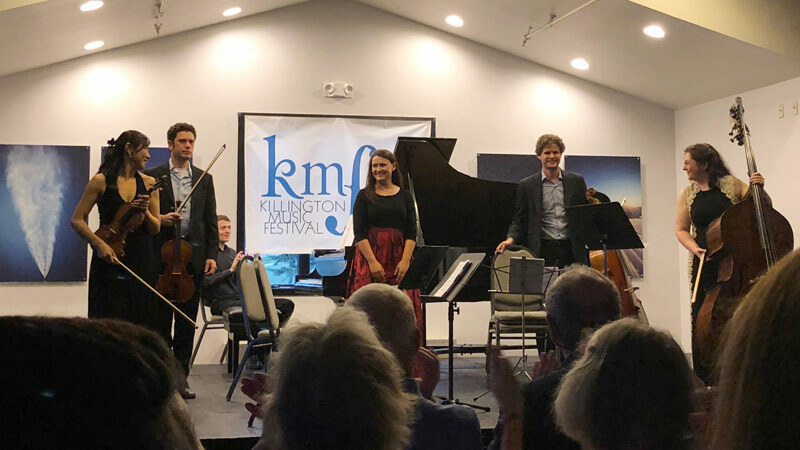 Killington Music Festival welcomes the application of pre-formed piano trios, string quartets and other ensembles who wish to spend a summer intensely focused on their ensemble’s music development! 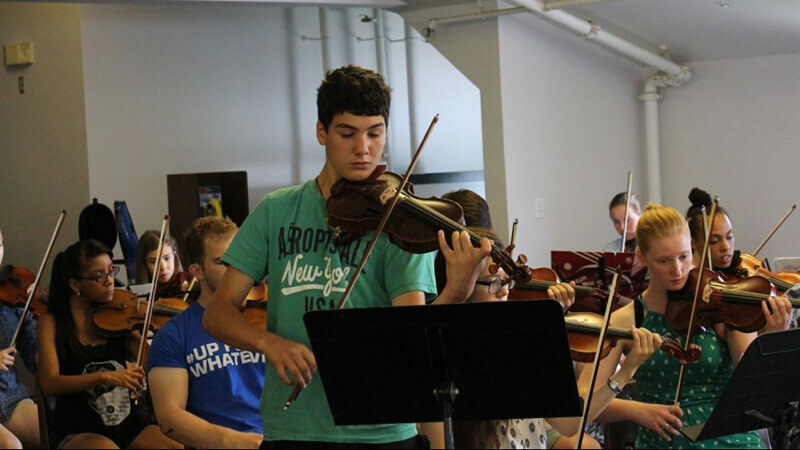 Pre-formed student groups will have the opportunity to receive coaching from faculty, receive private instrumental lessons. 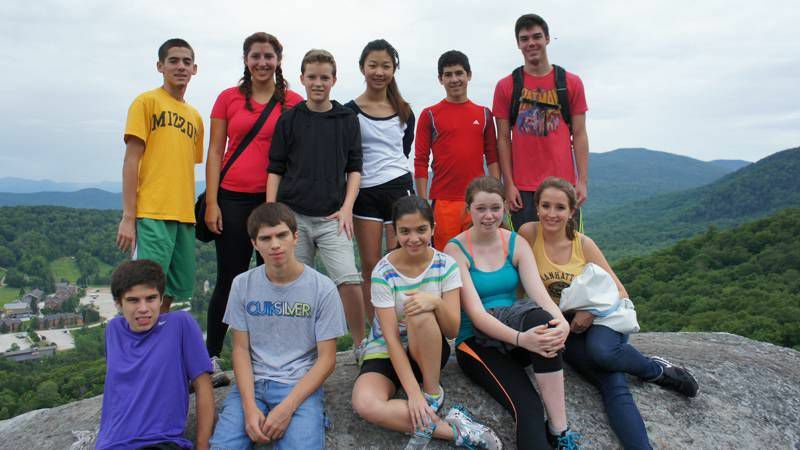 Students must fill out individual applications and submit a group recording.